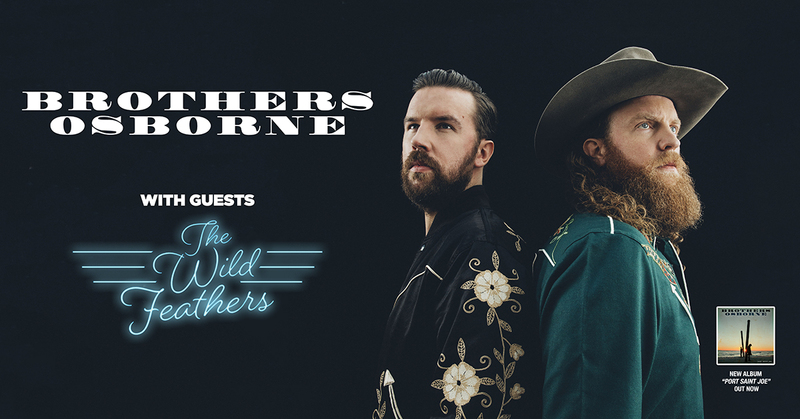 Brothers Osborne with guests The Wild Feathers on October 21 is moving to the Ranch Roadhouse. Tickets purchased for the Edmonton Convention Centre will be honored at the door of the new venue. Tickets for the Ranch Roadhouse are on sale now. "The event planning at the Edmonton Convention Centre is very good!"